Online backup on the Web for your servers and workstations. Save up to 30 days of data and restore the data yourself with our client application. Or order a complete restoration on the appropriate media. 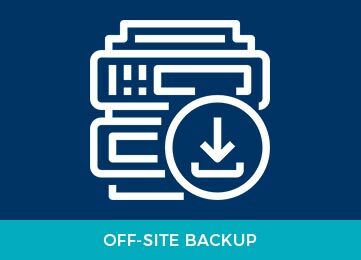 Want to find out more about our Off-Site Backup? CONTACT US.